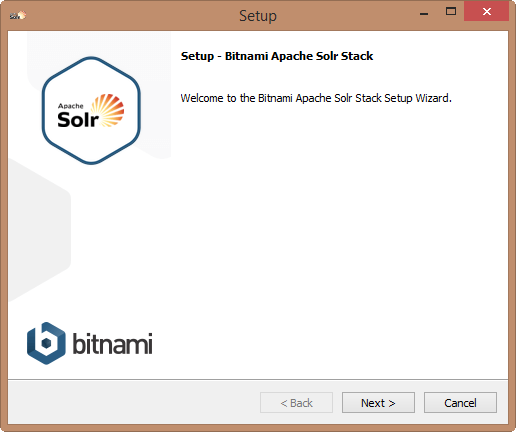 One of the simplest methods for getting Solr installed, especially in a development environment, is to use the Bitnami Apache Solr Stack . 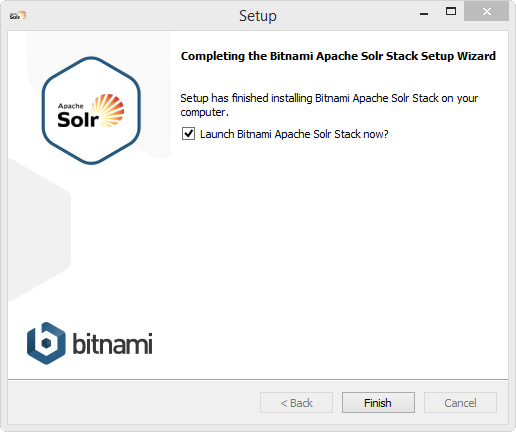 This installer handles installing Apache , Jetty and Solr and configuring it properly. 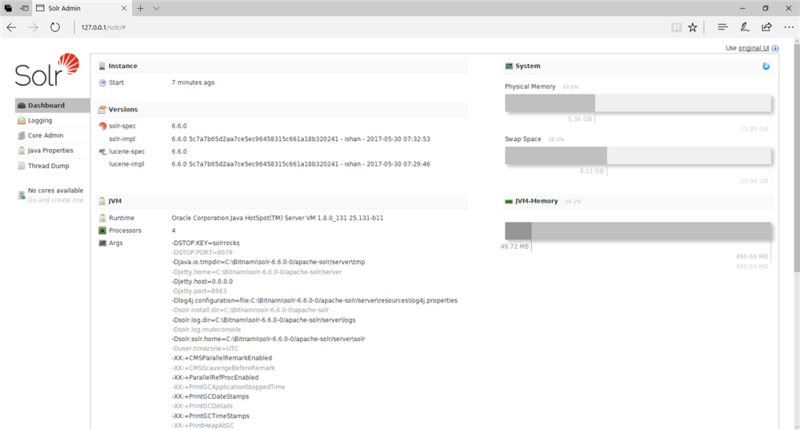 No prior knowledge needed. 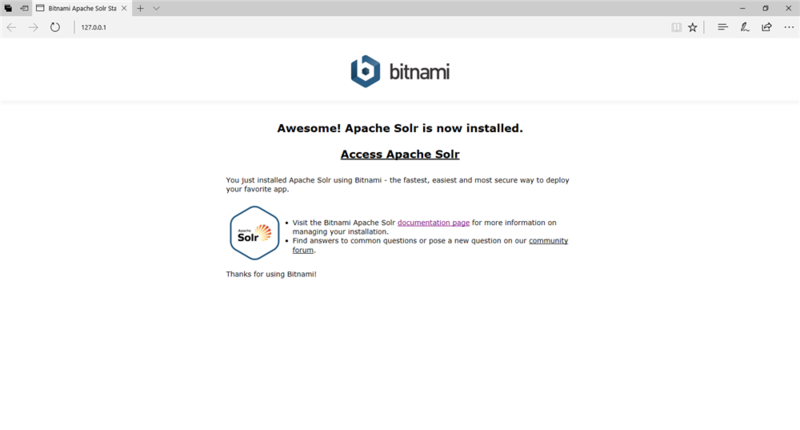 Clicking Next brings you to a screen allowing you to define the Bitnami Apache Solr admin user login and password(this step depends on Bitnami Solr package. 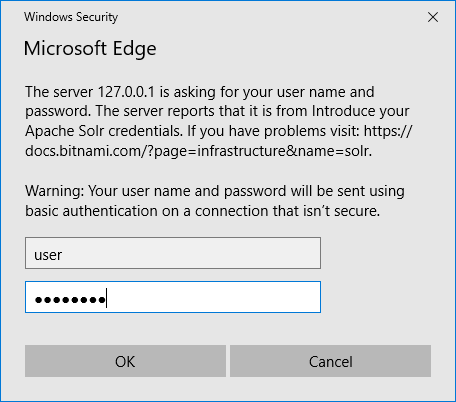 Probably you will not have it). 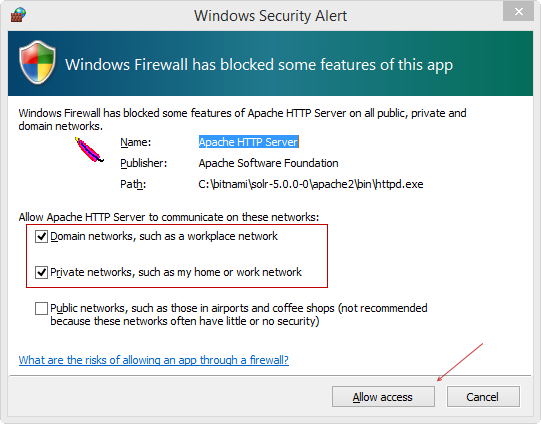 After clicking Next, Windows Firewall will alert you that it has blocked some features of this installation. 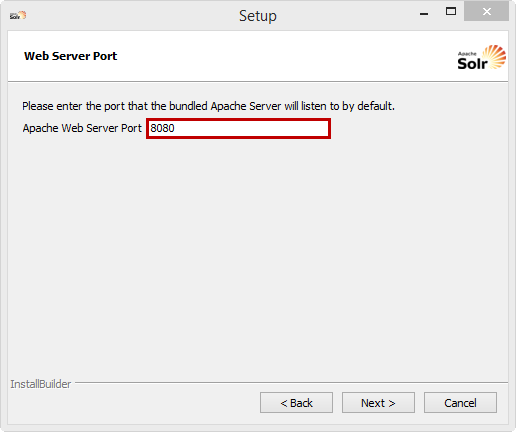 Ensure that the check boxes for Domain networks, such as a workplace network and Private networks, such as my home or work network are checked. 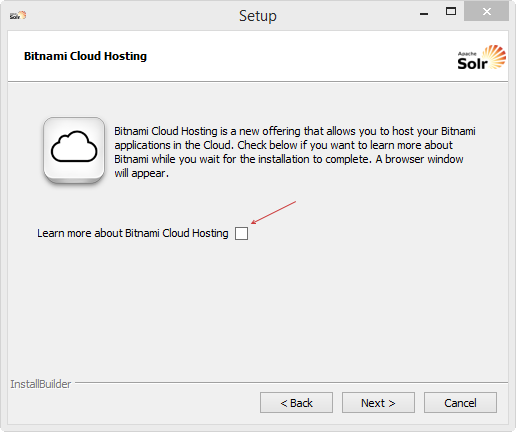 Complete this step by clicking the Allow access button. 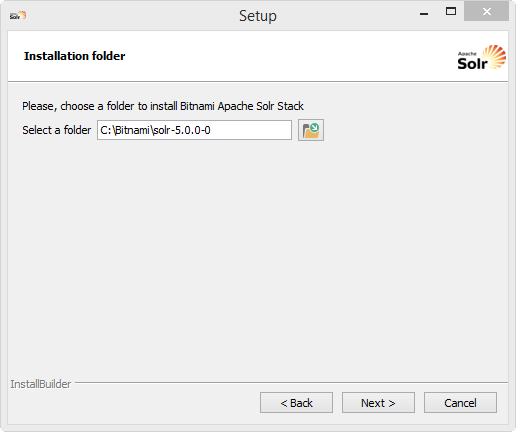 Once the Bitnami installation has completed keep the Launch Bitnami Apache Solr Stacak now? check box checked and click Finish. 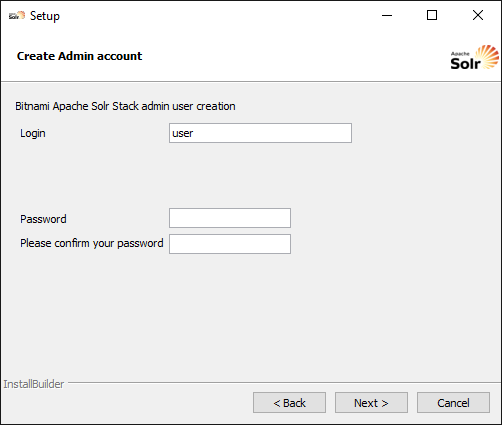 That is it for this article, you now have Solr installed and waiting to be configured for use with nopCommerce Search plugin(Dev-Partner.biz).